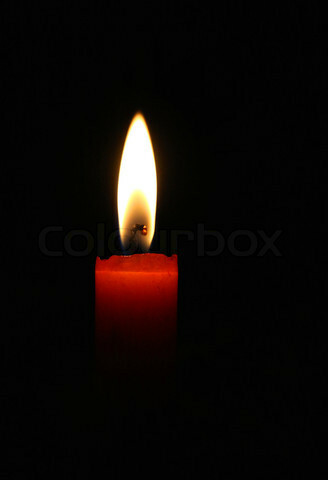 Candle. . Wallpaper and background images in the True Writers club tagged: writers pictures art true writers. This True Writers photo contains candela, cono, luce cera, conica, and cera luce.